A legendary and retired police chief lies in a New York hospital bed, visited by two strangers: the first is ex-cop-turned-PI Mike Hammer, whose life was saved more than once by the old man. To the detective, the chief gives a mysterious key. The second visitor murders the chief, mere days before he would have died from natural causes. Someone is trying to tie up loose ends, and Mike Hammer is the only one with the evidence and calculation to ferret him or her out. Frederick Lowell has quietly managed the estate of the revered novelist Edward Goodwin. Though the author of only one novel, that book has gone on to sell hundreds of millions of copies, keeping Lowell comfortable as well as Goodwin's ne'er-do-well and feckless children. 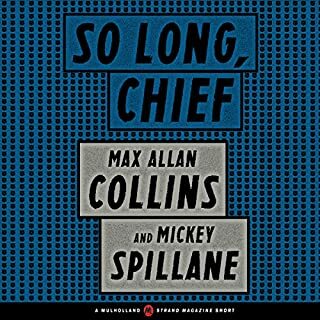 Then word comes that a sequel to the novel may in fact exist, and Lowell becomes a detective, navigating a series of twists that take him from a Hamptons retreat to a penitentiary, from a Westchester homestead to a decaying Southern hotel. This tale begins: "It was a time when the world, though filled with sound, was quiet." Technology has replaced the need to speak through texting, but when a virus spreads across the entire world that leaves everyone blind, doctors come together to fight the epidemic. 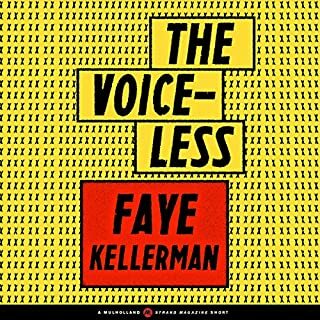 But, as "The Voiceless" seeks to answer, what does the ability to speak mean without the desire to do so? It's World War I, and young Glaswegian Dougal Kerr is a new recruit in the British army. Dougal has no family and no past, but his easygoing demeanor belies his cheerless upbringing. There's only one thing that gives Ian Rutledge pause: Dougal is very good at killing, and he doesn't seem to mind it at all - in fact he seems to relish it. 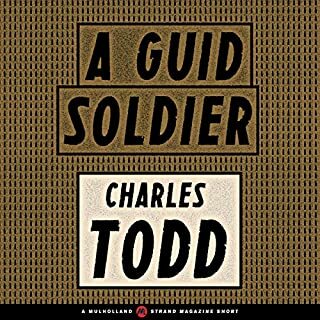 In wartime, how does one tell the difference between a remorseless killer and a guid soldier? An adolescent boy stands patiently in the back of the long line of children waiting to sit on the lap of their local Santa Claus. Why is he there? What does he intend? What mysterious hopes does he hold for this holiday season? 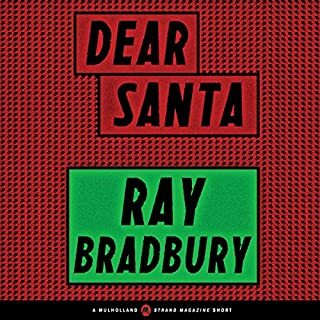 The answer arrives following a cryptic interaction between the two, when the reality of the boy's awareness and the goals of the man in the red suit become clear. 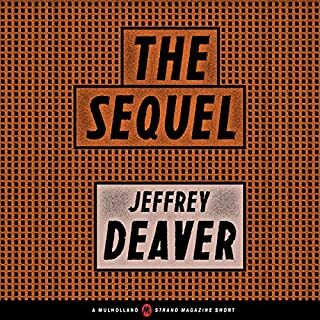 A masterful short story from the acclaimed author of Catch-22, about one long night of anticipation. 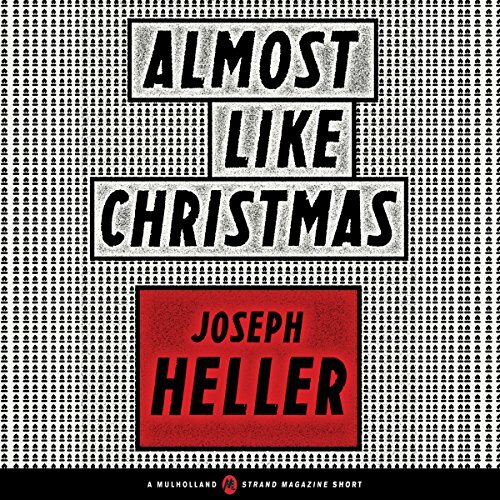 "Almost Like Christmas" by Joseph Heller is one of 20 short stories within Mulholland Books' Strand Originals series, featuring thrilling stories by the biggest names in mystery from the Strand Magazine archives. 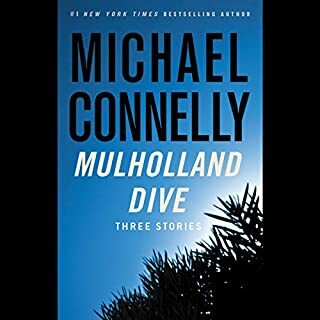 View the full series list at mulhollandbooks.com, and listen to them all!